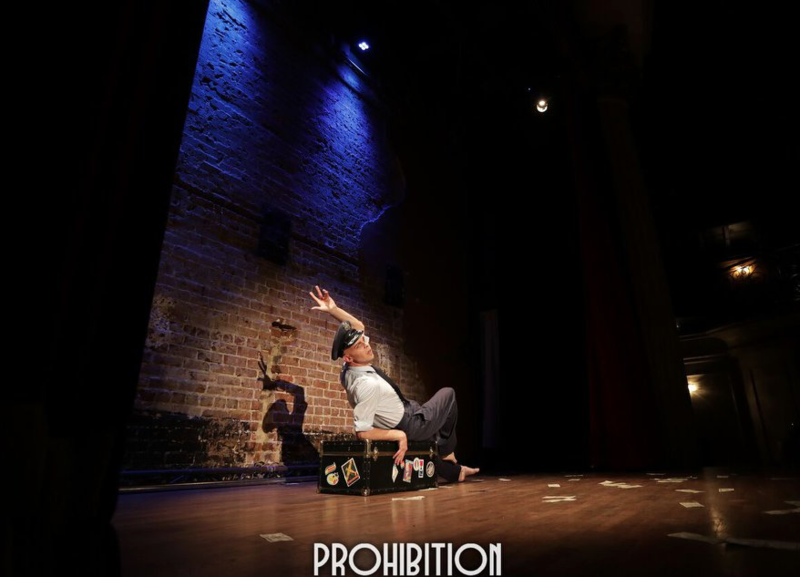 Prohibition Theatre and Terrible Enfants Theatre Company are excited to bring you Houston's only monthly "Boylesque Show" to benefit Tony's Place! 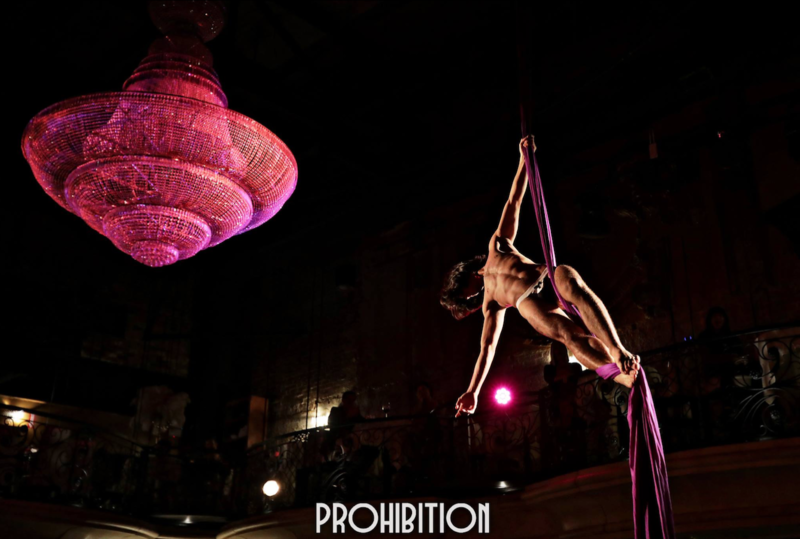 The Long Island Boys boasts an international cast that will dazzle you with daring aerial and acrobatic performances. With their charm, showmanship and courage --and dressed barely to impress --the cast will be a feast for your eyes! This show with treat you to an incredible, small theater experience that's will remind you of Cirque du Soleil, with a slightly risque bent! Tony’s Place is a daytime drop-in center dedicated to providing support to the many youth in our city who are experiencing homelessness. We are totally funded by donations and accept no government money. Tony’s Place provides immediate assistance to all youth in need up to age 25, with a special focus on the unique needs of LGBTQ youth. We provide meals, clothing, showers, and toiletries to help the young people survive on a day-to-day basis. We also provide social assessments, along with programs and referrals to social services to help the young people get off the streets and thrive in the long term. These include education, health and wellness, occupational training and cultural enrichment programs. Dinner is included in the cost of your ticket for this special charity event. All Sales Final. There are no refunds, reschedules, or moves. As most shows sell out, we won’t be able to swap your seats. Semi-formal dress attire is required. Jeans, t-shirts, flip flops, shorts, athletic wear, work boots, and baseball caps will not be permitted in the theatre regardless of ticket purchase. Arrive 1 hour early. This way you have plenty of time to enjoy your dinner and watch the show. Please give us a call if you’re running late. 20 minutes after showtime, your ticket is eligible for resale if you have not arrived and we have not received a phone call. Print your tickets or have them ready to present on your phone. No entry without tickets. Check-in will be at the box office located directly to the right of Prohibition. You will be escorted to the theatre when your table is ready. Tables cannot be pushed together. Space is limited, so be mindful of your neighbors. Photography is not permitted in the theatre. Birthday cakes, balloons and glitter are not allowed. Street parking is free on Sundays. If you didn’t invite friends to your table, be ready to meet some great new people! Ask your server for alternative dinner options if you have any specific food allergies.